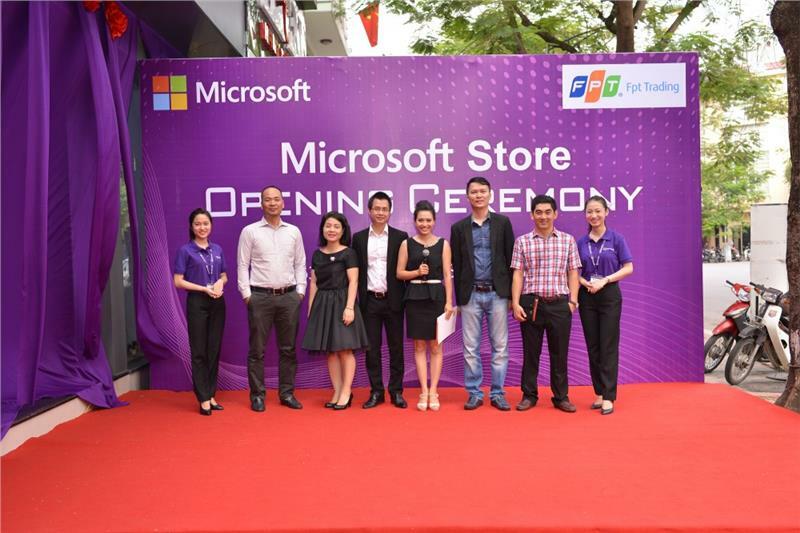 Recently, the first Microsoft Store in Vietnam was put into business by FPT at 63 Ly Thuong Kiet Street in Hanoi. 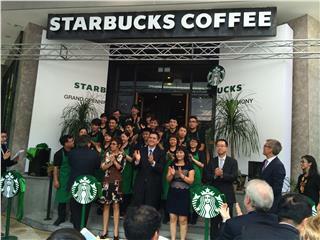 This is the first official store authorized by Microsoft in Vietnam. At the store, customers will experience Microsoft products and services like Microsoft's latest Lumia phones, tablets, laptops using the up-to-date operating system along with all famous products and services such as cloud Office 365 and OneDrive... 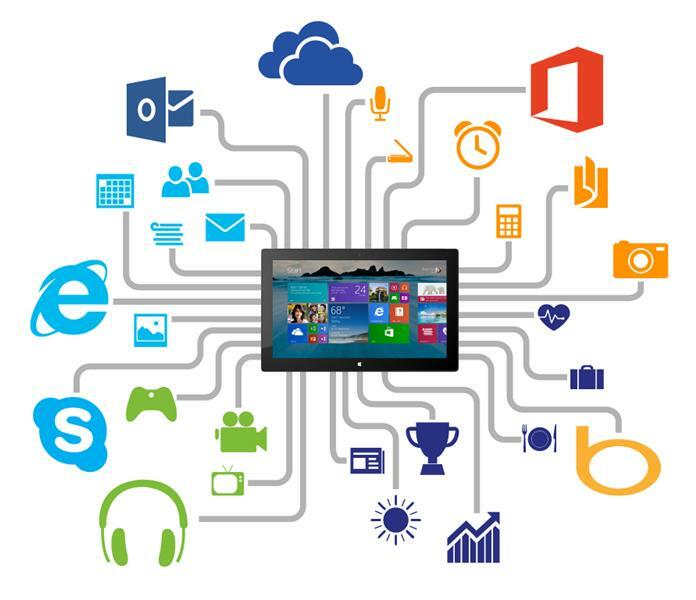 In particular, Live Experience Table area will help users to better capture and understand data access experience on any device sync, update the latest information about Microsoft applications and services. 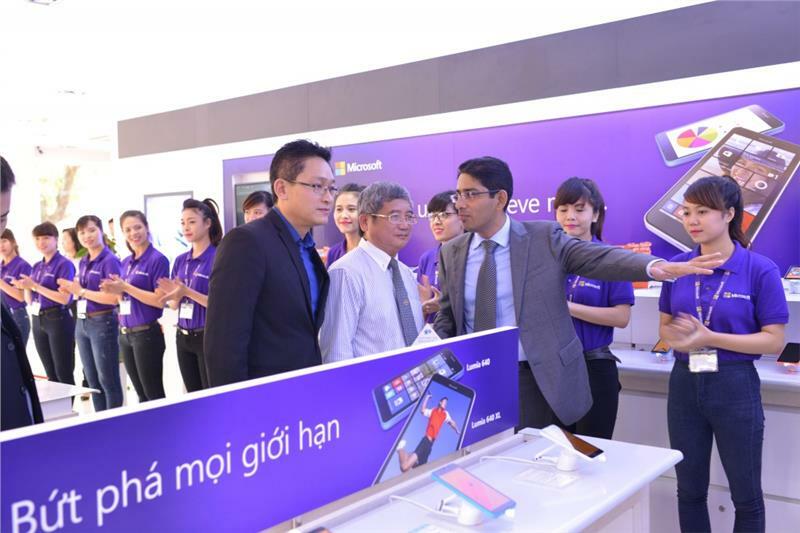 Representative of Microsoft Mobile Vietnam said that Vietnam is a potential market in the developing plan of the company in terms of mobile phones. Therefore, the company has invested a big amount through Nokia to Microsoft franchise, and the launch of Microsoft Store is the first step in the plan. Mr. 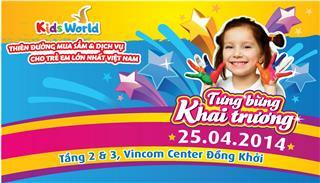 Vu Minh Tri, General Director of Microsoft Vietnam said that the event will be a prerequisite for the company to bring many personal computer equipment and service to users. At the end of July, Microsoft will officially launch Windows 10 to global markets, and the cooperation of Microsoft and FPT will be a solid foundation for the launch of Windows 10 in Vietnam. Mr. Bui Quang Ngoc, General Director of FPT shared that company has been cooperating with Microsoft in the development of equipment and service markets for 20 years. 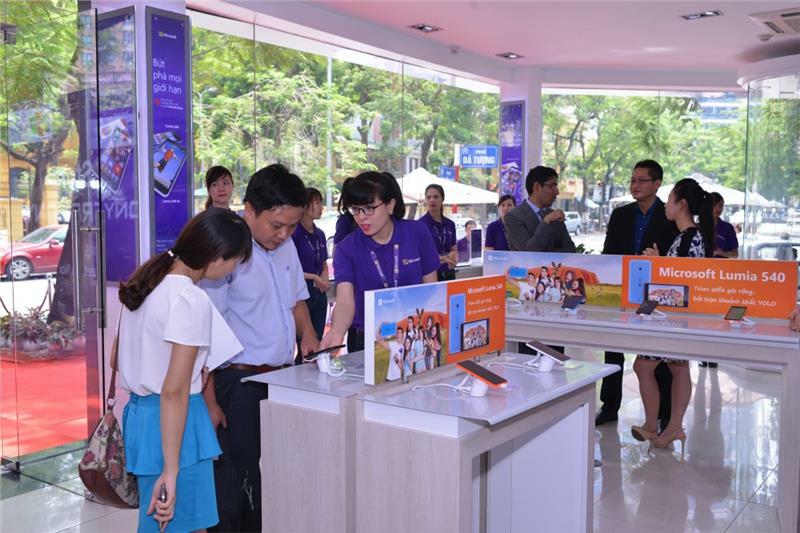 With the operation of Microsoft Store Vietnam, FPT will continue to hold an important role in supplying genuine Microsoft equipment and services to Vietnamese consumers. 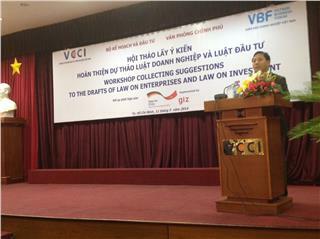 At the event, Mr. Bui Quang Ngoc,General Director of FPT Corporation said that FPT was a strategic partner of Microsoft, an important trade partner in the development of cloud services like Office 365, Microsoft Azure, and CRM Online ... Representative of FPT expressed that cooperation between the two sides will grow stronger in the future. 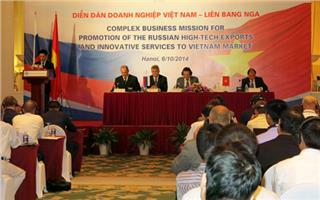 According to Vu Minh Tri, General Director of Microsoft Vietnam, this event reinforces sustainable partnership between Microsoft and FPT. It is also a premise for Microsoft to put cloud technology and personal computing to more people through devices of Lumia and Office 365 service. 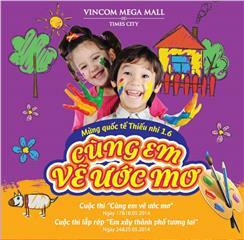 At the end of Junly 2015, Windows 10 - the Operating System brings uniformity experience on any device such as phones, computers, tablets, virtual reality glass - HoloLens and Internet of Things ecosystem will be launched globally, and the collaboration with FPT will be a solid foundation for Windows 10 – one of the latest Microsoft products to access Vietnam market. FPT and Microsoft have nearly 14 years of cooperation, starting from 2 October 2001 when FPT received the Microsoft copyright Certificate. 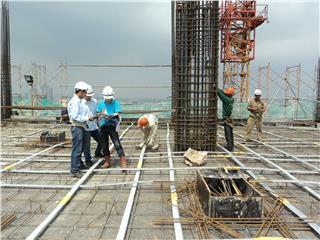 In 21 June 2007, FPT was recognized as the highest senior sales partner of Microsoft in Vietnam, and is authorized to perform the copyright to use Microsoft Office software license for the entire computer system of the bodies of localities and government. 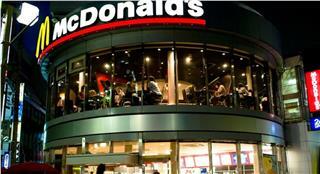 Currently, FPT Trading is the distribution of Microsoft mobile devices. On the occasion of the launch, Microsoft Store applies many deals when customers buy Lumia phones from 3-6 million dong, they will be gifted redundant chargers - PowerBank; and over 6 million dong gifted Coloud Boom WH-530 Headset... In particular, customers will have the opportunity on lucky draw at the end of the program with two special prize is the Lumia Gold edition (including 2 phones of Lumia 930 Gold, Lumia 830 Gold), and the Lumia Selfie products (including 4 phones: Lumia 730, Lumia 640XL, Lumia 540, Lumia 535). 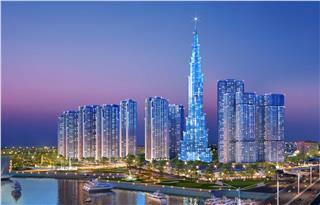 The significant increase of FDI in Ho Chi Minh in the early months 2014 has demonstrated the safe and attractive investment environment not only in Ho Chi Minh City but also in Vietnam. 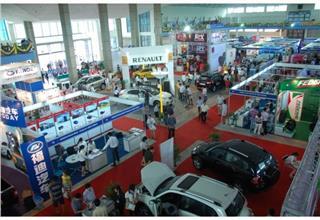 In 2014, Vietnam replaced India to be shortlisted in 10 biggest exporting countries in American market. 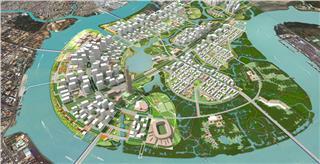 It is predicted that in future, if Vietnam makes successful reform, the country will attract not only US investors but also other foreign enterprises. 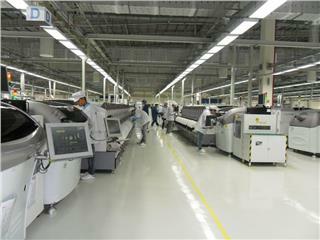 On July 29, 2014, Intel Vietnam marked an important milestone in its developing roadmap in Vietnam market with the announcement of successfully producing the first microprocessor in Vietnam factory. 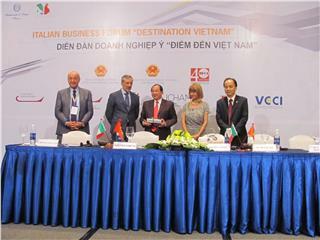 After signing the free trade agreement with Chile, Vietnam goods are exported more to the market, raising Vietnam export turnover significantly with lower tariff. 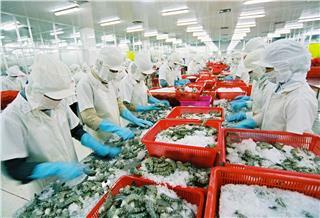 In addition, Vietnam goods are increasingly imported in Latin American market. 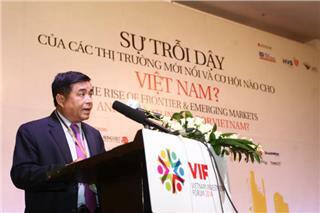 With the theme of “the rise of emerging market and opportunities for Vietnam?”, Vietnam Investment Forum has been held in Ho Chi Minh City on June 19th for foreign investors to boost investment in Vietnam. 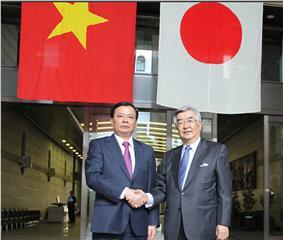 Japanese investors are showing their interest in IPO shares of Vietnamese companies. 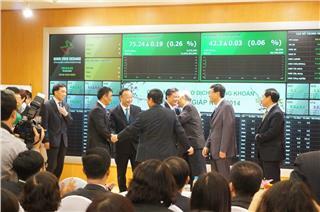 They have scheduled to participate in IPO deals in Vietnam market in the near future. 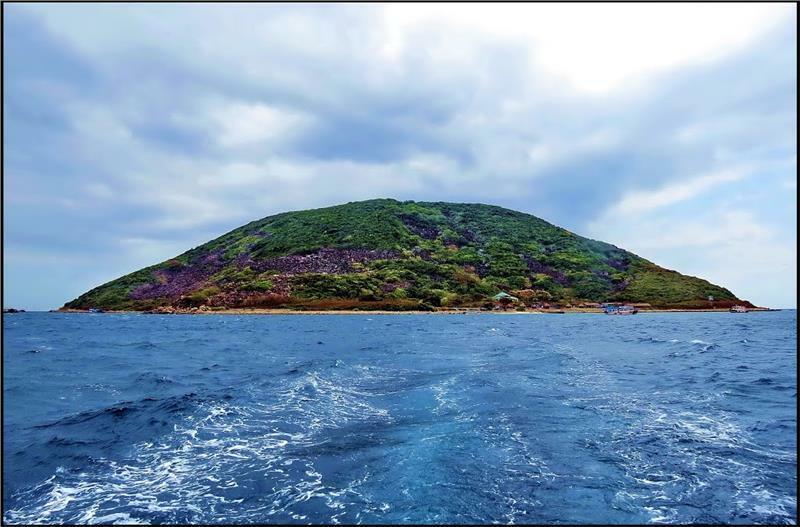 According to The Street, a Taiwan Magazine which provides business news, award-winning stock analysis, market data and stock trading ideas, Vietnam are gradually replacing China to become a hot spot of international investors in fields of manufacture. 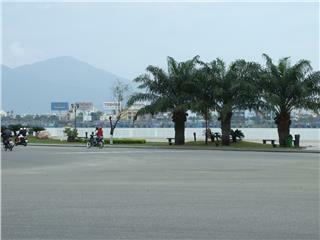 Can Tho - Dalat route will be opened on April 26 in the combination of VASCO, Can Tho and Lam Dong People’s Committees. 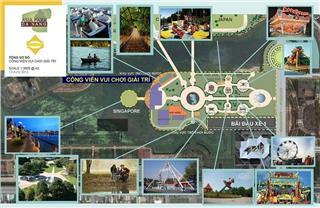 The route will contribute greatly to the development of tourism in Can Tho and Dalat, and providing other social and economic services. 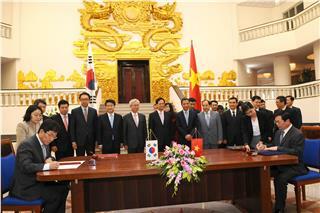 The Vietnam - Korea Free Trade Agreement has been signed successfully between representatives of Vientam and South Korea on May 5. 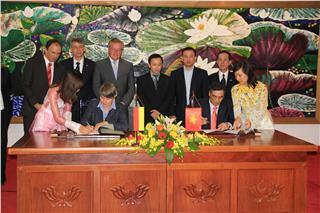 The agreement has a significant meaning in the development of Vietnam economy and society in the region. 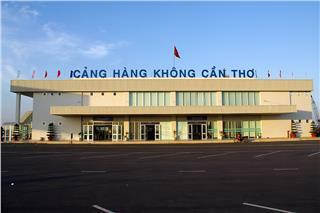 From January 1st in 2015, unilateral Vietnam visa exemption for ordinary passport holders of 7 countries will be implemented. 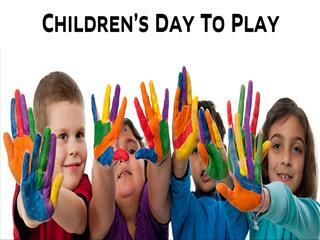 Citizens of Norway, Sweden, Finland, Denmark, Japan, Korea, and Russia will be exempted for 15 days at most. 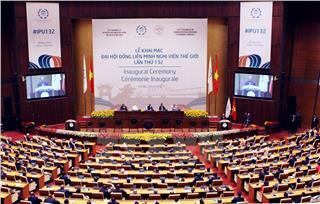 With the results, the IPU 132 in Vietnam has noted the importance in parliamentary diplomacy history, not only to Vietnam but also with its own mechanism for inter-parliamentary cooperation worldwide. 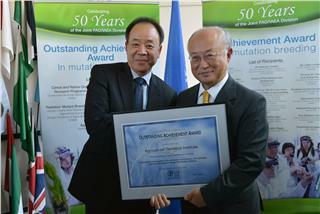 With three awards on agricultural fields, Vietnam mutation breeding also gained the Outstanding Achievement Award given by the IAEA. 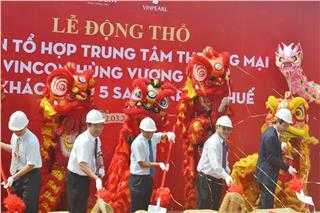 This contributes greatly to Vietnam food security and agricultural development. 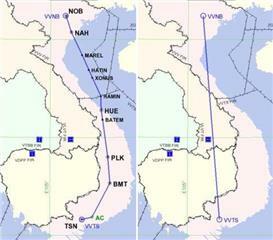 Vietnam has received the agreement from Cambodia to implement a new route from Hanoi to Ho Chi Minh and return over its airspace. 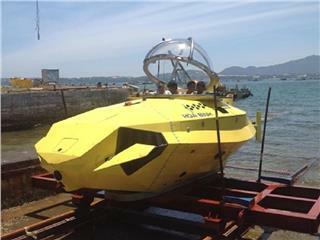 The new route will shorten the flight itinerary and save fuel costs for airlines.